The 250 Egyptian truck drivers that had been abducted in the Libyan City of Ajdabiya have been released, said the Ministry of Foreign Affairs. Initial reports had indicated that the Libyan militants were seeking the release of Libyans imprisoned in Egypt in exchange for the release of the 250 Egyptians. State media had added that the truck drivers have been allowed to contact their families while held in captivity. This is not the first time Egyptian truck drivers have been abducted in Libya. 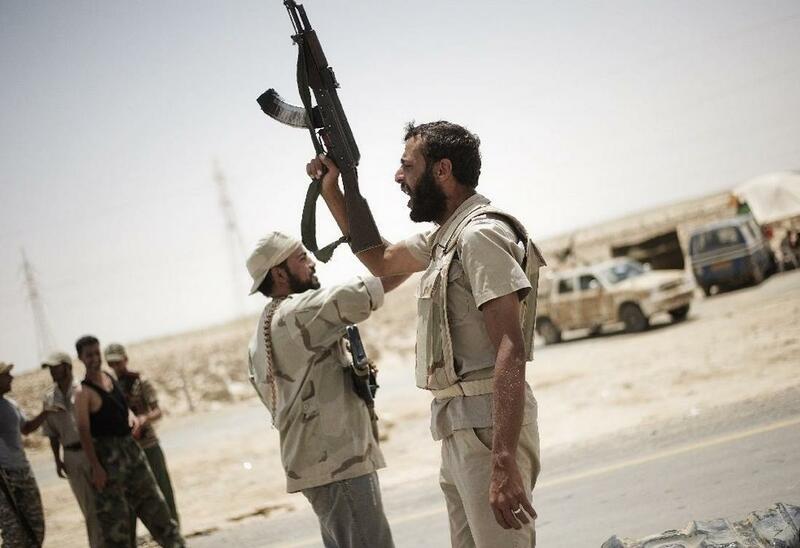 In January 2014, 100 Egyptian truck drivers were held by militants. Moreover, in April, 150 Egyptians were taken hostage while on their way back to Egypt. Furthermore, in January, five members of Egypt’s Embassy in Tripoli were kidnapped by gunmen in exchange for the release of the ‘Libyan Revolutionaries” leader who had been detained in Egypt. While Egypt stated that the release of the diplomats was secured without an exchange, the leader was, coincidentally, released on the same day that the Egyptians were released. In March 2013, more than 100 Coptic Christians were arrested in Libya for ‘proselytizing.’ One Coptic Christian, Ezzat Atallah, was tortured to death while in detention. 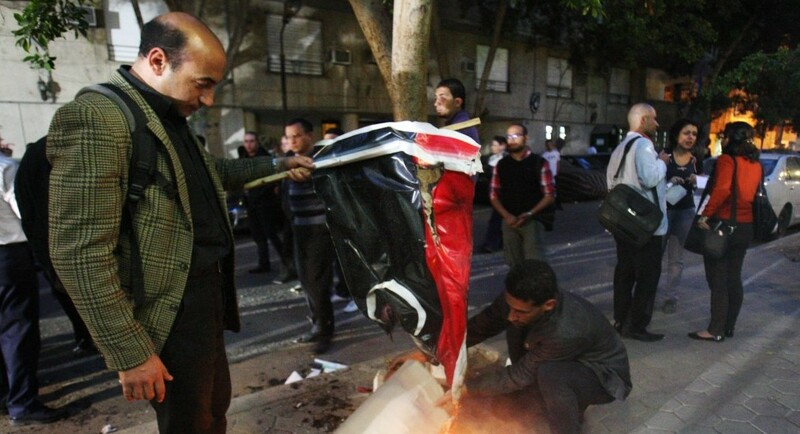 The death sparked outrage and the burning of the Libyan flag outside Libya’s embassy in Cairo. The Coptic Christians were eventually released after increased pressure from Egyptian authorities. Meanwhile, since the start of 2014, at least 18 Egyptian Copts have been killed in multiple incidents. In February, seven Egyptian Coptic Christians were found executed on a beach near Benghazi. Former Military Chief Abdel Fattah Al-Sisi, widely seen as Egypt’s next President, has stated that Libya has descended into chaos following the Western-backed uprising that ousted former Libyan leader Muammar Gaddafi. 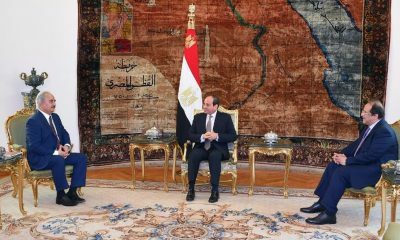 Sisi added that Libya was becoming a major security threat to Egypt and that Libya has failed to secure its borders with Egypt. Before 2011, there was an estimated 1.5 million Egyptians living in Libya. While that number has declined due to unrest, there remains a significant number of Egyptians working in the country.